United Bank for Africa Plc (UBA) latest job openings page. See the requirements and procedure to apply for United Bank for Africa Plc (UBA) jobs below. 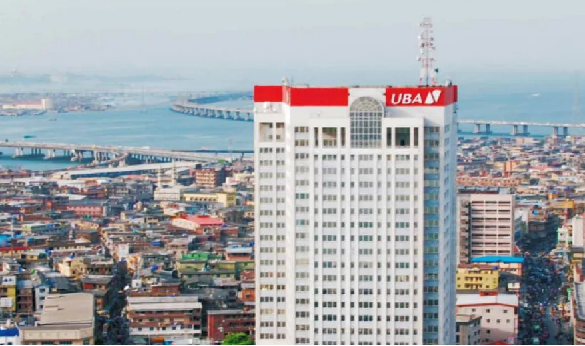 The United Bank for Africa Plc (UBA), one of Africa’s leading financial institutions, is recruiting for the post of Head, Embassies, Multilateral and Development Organisations. Locations: Abuja, Benin-Edo, Lagos, Port Harcourt-Rivers. How to Apply for UBA Jobs. About United Bank for Africa Plc (UBA).